First there was the Pet Rock. 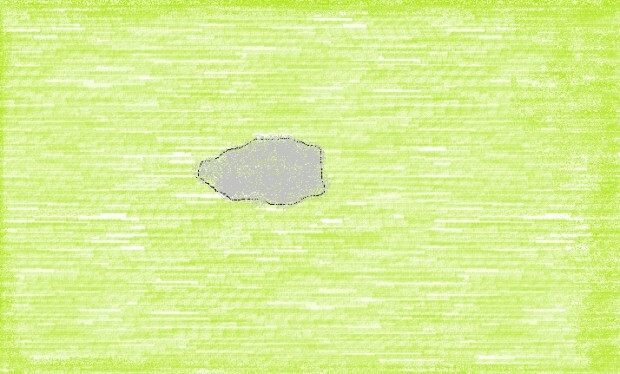 Then came the USB Pet Rock. On the virtual side of humor came the parodies of simulation games, which reached their height – or nadir – with Goat Simulator. Like two of the corniest tectonic plates rubbing against each other, these two sides merged to form Rock Simulator 2014. Peter Molyneux should take some lessons from Ryan05055. In fact, Ryan05055 has already overachieved, adding salt flats and a beach environment to his original plan. And Ubisoft can’t even make a female Assassin? You can play an early build of Rock Simulator 2014 straight from Ryan05055’s Dropbox account. 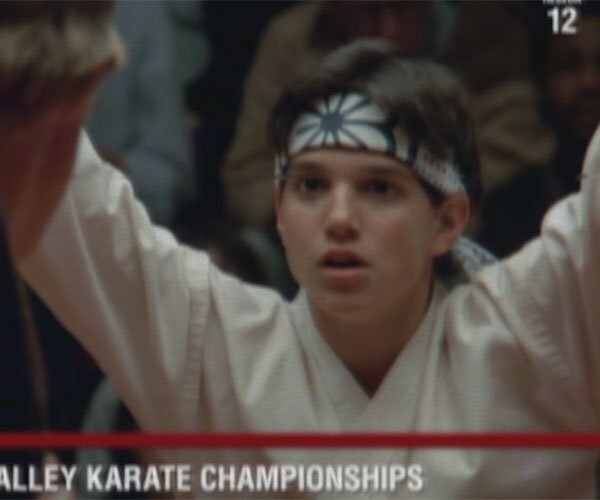 You just need to get the Unity Web Player. But Ryan05055 has to work fast, because he’s going to have a Mountain to climb soon. Nobody sits like Rock Simulator 2014 sits. 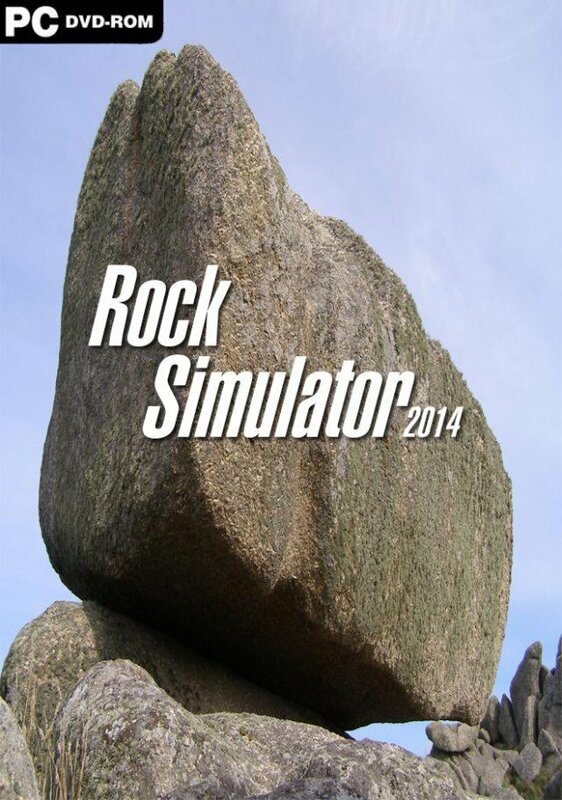 You rock, Rock Simulator 2014. 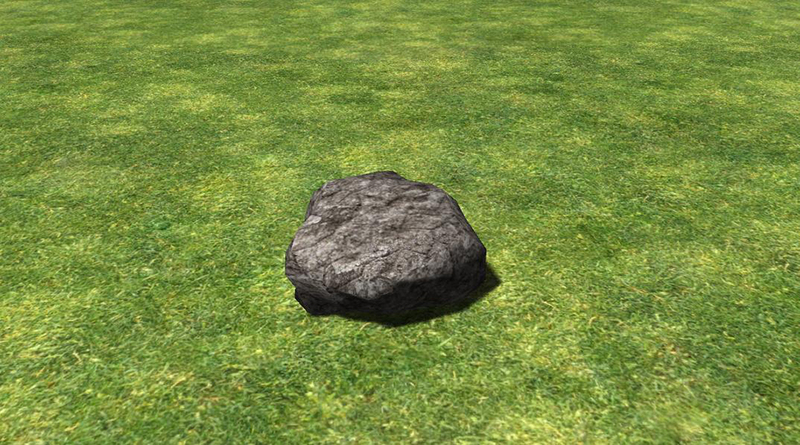 Rock Simulator 2014 sits and just is. You show us how to just sit here and that’s what we need.